On today's show, Shannon & Mike discuss tonight's upcoming presidential State of the Union address and what to look for. Also, Va. Governor Ralph Northam says he's not stepping down as more calls from the public demand he leave office. 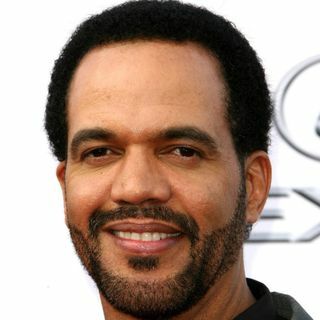 And, 'Young and the Restless' star Kristoff St. John dies at 52. Then, a school superintendent quits after her arrest for allegedly using her insurance for a sick student. Plus more.